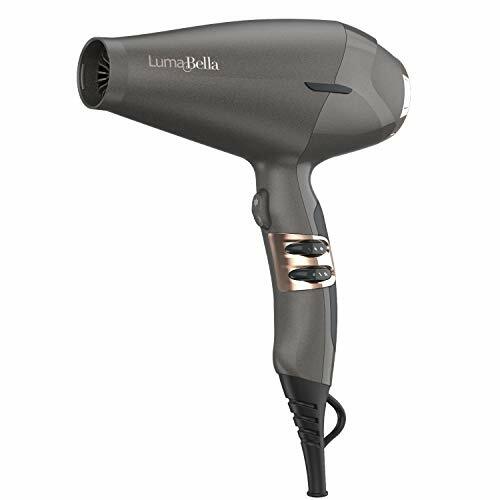 Extreme power meets pure speed with this advanced, salon-quality hair dryer from LumaBella. 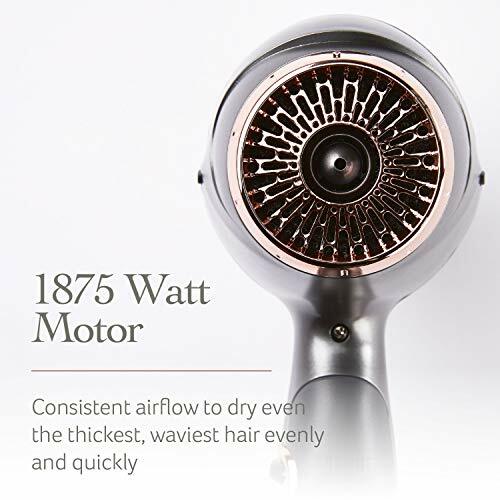 Cut drying time in half with the powerful, 1875-watt motor and high airflow for fast drying (vs. a standard Spectrum Brands DC dryer). 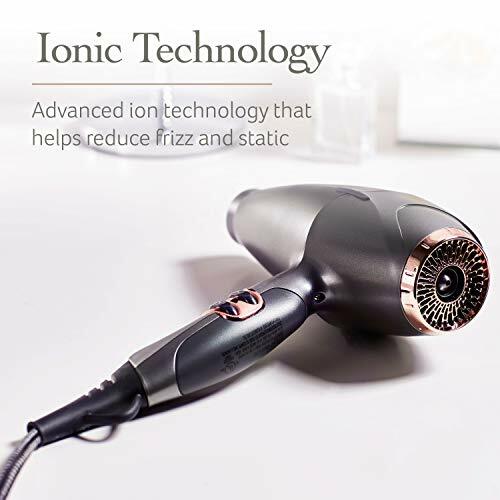 Ionic technology helps break up water molecules to prevent static and frizz. The infrared heat is gentler on hair and helps prevent excessive heat damage. 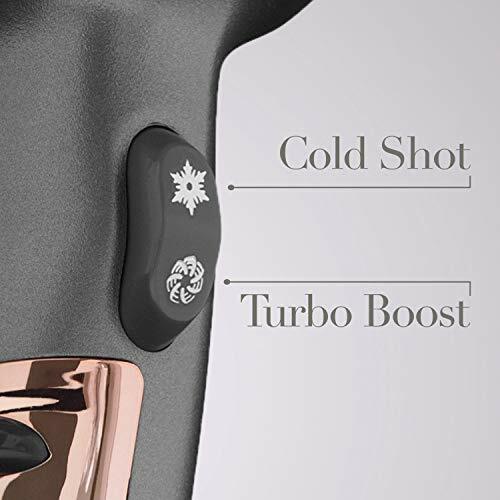 And the advanced, pro-quality features like 3 heat settings, 2 speed settings, a turbo boos and a cold shot provide maximum flexibility in styling. 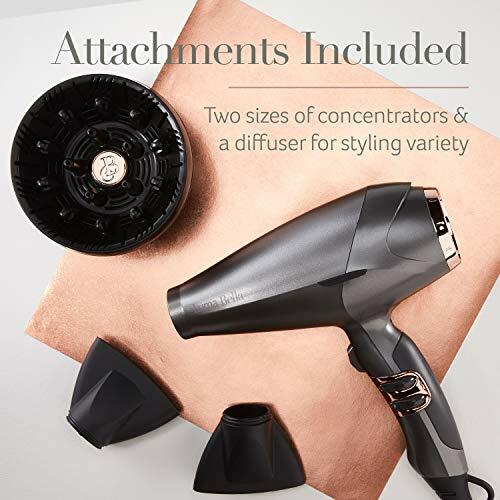 Each dryer also comes with 3 attachments including 2 concentrators and a diffuser. 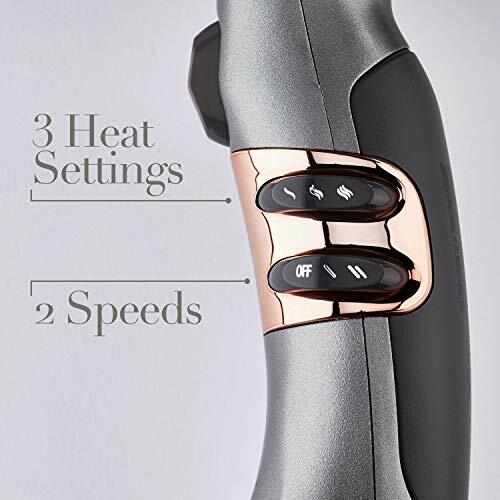 LumaBella launched in 2016 with the goal of providing consumers with innovative beauty tools that deliver best-in-class technology, ultimate performance, and beautiful results.